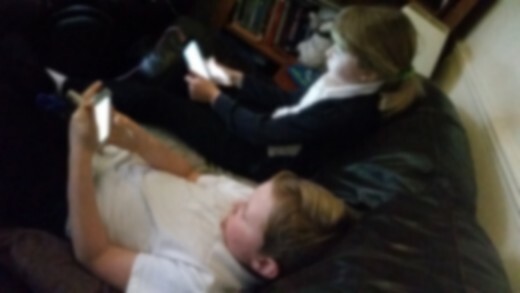 I first experienced my child turning into a Gadget Gremlin when he was around 7 years old and wrote about why it is important to limit your child’s screen time. His grandparents had bought him a gift of a Nintendo DS for Christmas. My wife wasn’t too keen on the idea what with him being so young, but I thought it was important that he had some kind of experience with the technology which would surround him as he grew into a young adult. However, we quickly began to notice a pattern of bad behaviour when he was separated from it. What is a Gadget Gremlin? 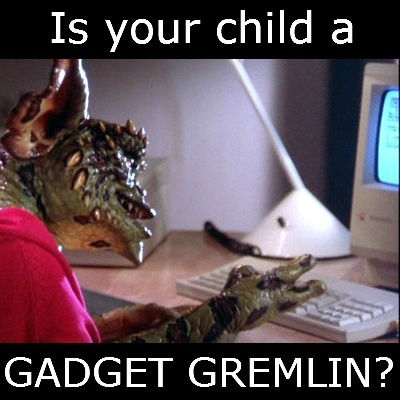 A Gadget Gremlin is a child or young person who usually displays good, placid behaviour, but who turns angry, violent or rude when removed from technology. 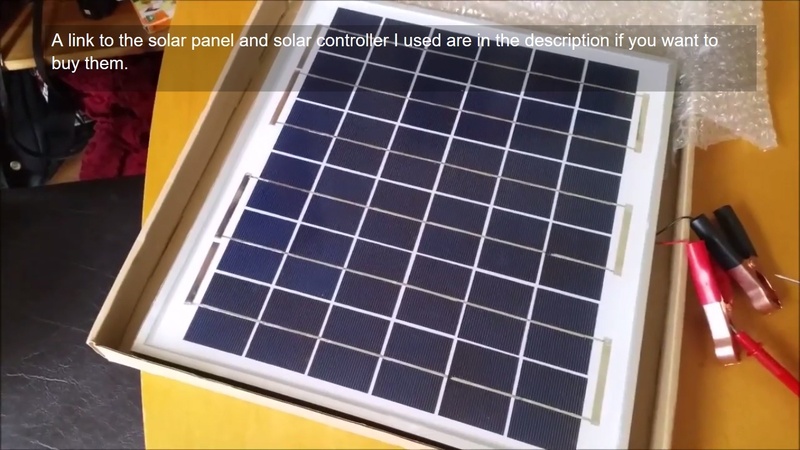 Such as technology includes (but is not limited to) tablets, games consoles, cell or mobile phone or PC’s. What causes a child to turn into a Gadget Gremlin? The exact cause of bad behaviour as a result of technology withdrawal isn’t fully understood, but there are lots of studies which have show that the brain can experience similar withdrawal that to drugs. One study found that students could experience “symptoms similar to those seen in drug addicts trying to go cold turkey” when turning off mobile phones, avoiding the internet and tuning out of the television. The doctor in charge of the study, Dr Gerodimos of Bournemouth University, believes that technology is changes the way our brains work and rely on it. 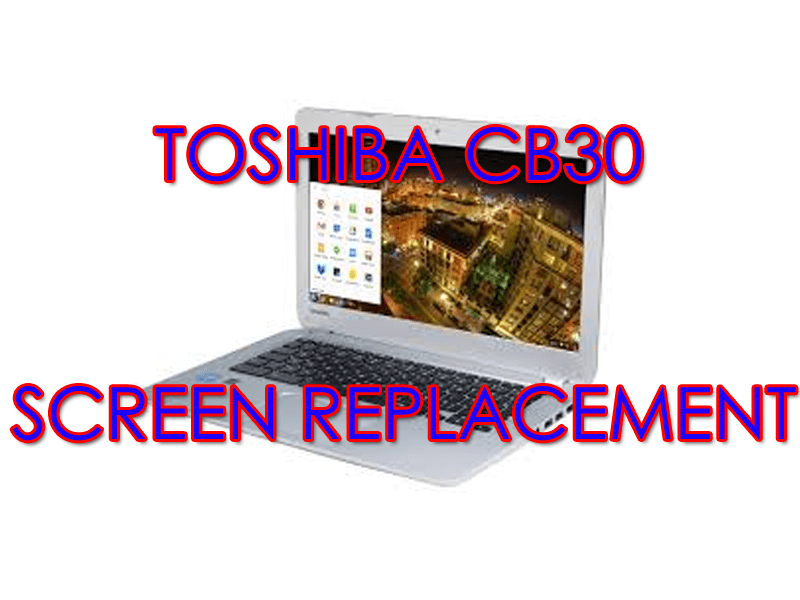 does your child cry, scream or hit out after being removed from technology? is it difficult to get your child to participate in exercise? does your child often wake up during the night to play electronic games or watch online videos? has your child ever wet/soiled themself before making it to the toilet whilst playing on a games consol or compute? Controlling your child’s use of technology will undoubtedly result in improvements in their behaviour. This is something that me and many friend have experienced with our own children. Do you have any advice or tips to prevent Gadget Gremlins? They new sure to leave them in the comments below…and good luck!